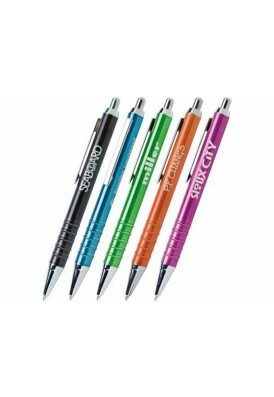 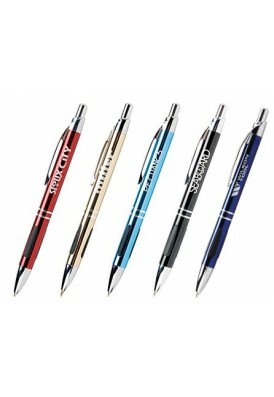 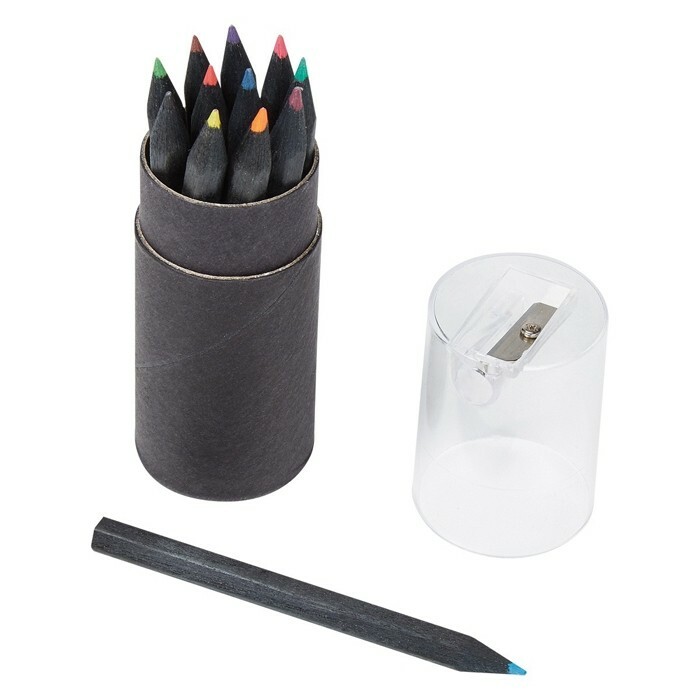 Look sharp and trendy with this cool black-body wooden colored pencil. 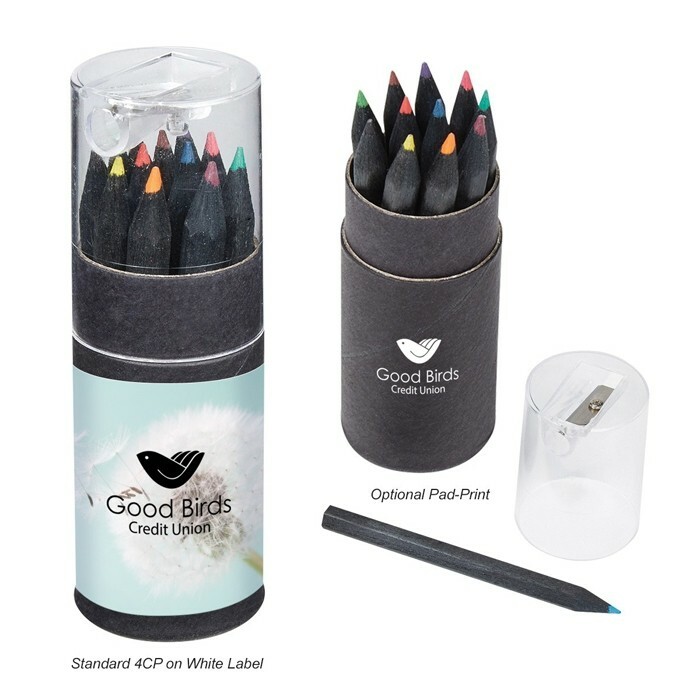 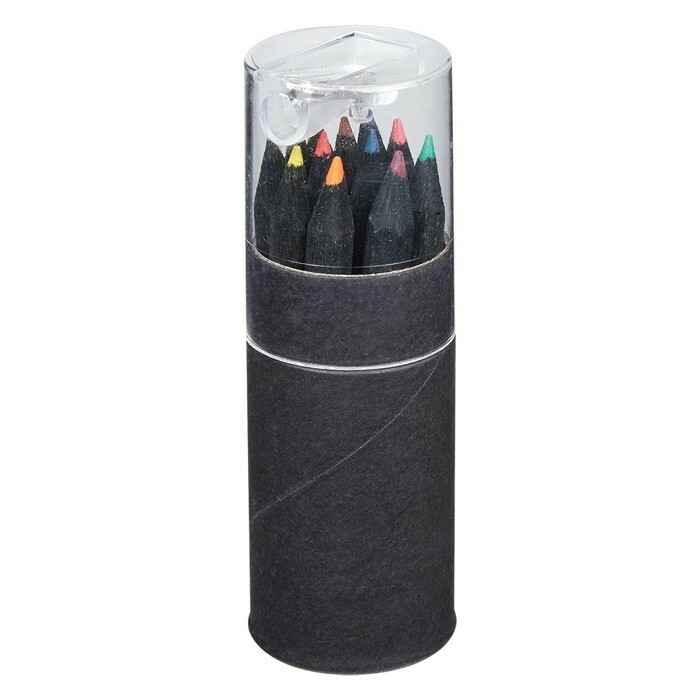 The black barreled 12 Colored pencils are neatly stored in this great tube-shaped gift box, and features a pencil sharpener built into the clear lid. 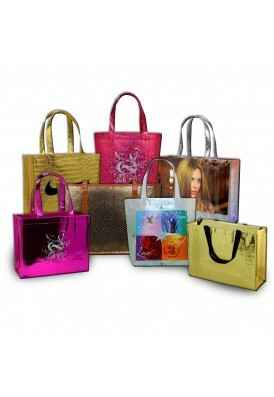 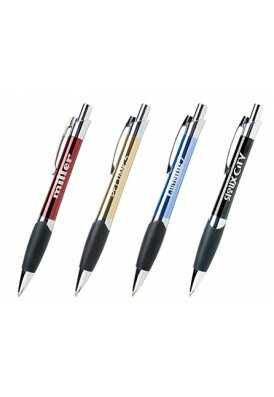 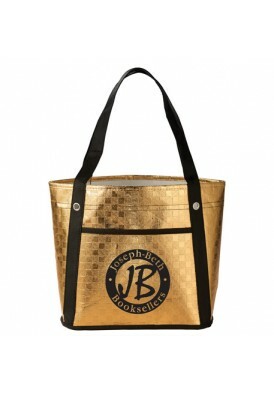 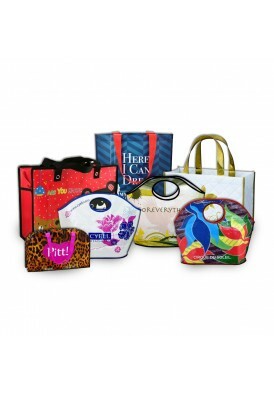 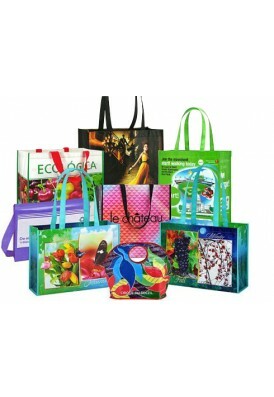 Imprint your custom logo on the front.